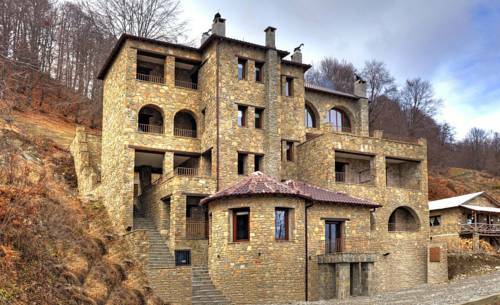 Built of stone and wood in 1929, Armoloi Guesthouse is located in the scenic Pyrsogianni Village of Mastorochoria, at an altitude of 850 metres. 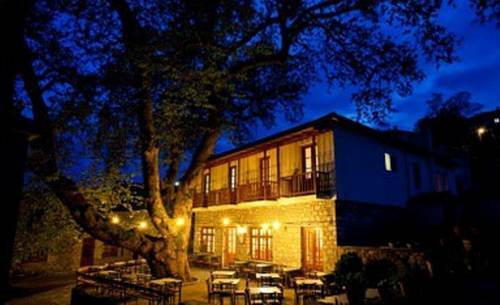 Overlooking Aliakmonas River and Grammos Mountain, Afkos Grammos Boutique Hotel Resort offers 4-star accommodation including an a la carte restaurant and 2 cafes. It also features a wellness centre, a tennis court and a mini golf course. Located at an altitude of 1450 metres in Nea Kotyli Village in Kastoria, the stone-built Hotel 1450 features a tastefully decorated bar with fireplace. It offers rooms with free Wi-Fi and a balcony with views over Mount Grammos. 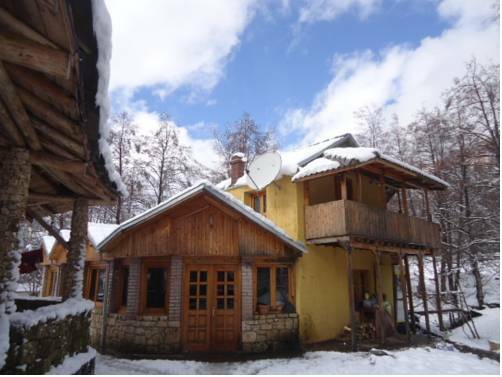 Set in the south-eastern part of Albania, Farm Stay Sotira is 15 km from the town of Leskovik. There is a bar and restaurant serving traditional Albanian specialties on-site. Horseback riding and fishing can be enjoyed for free. 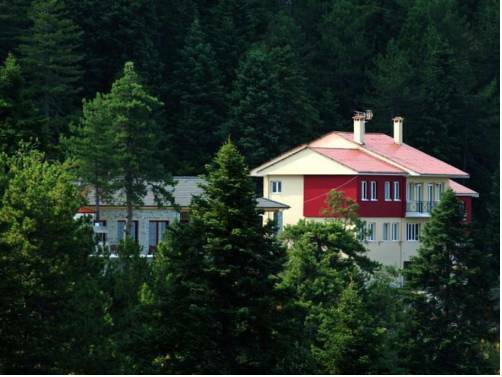 Surrounded by a fir-tree forest, Amarantos hotel is a 10-minute walk from the thermal baths and offers rooms overlooking Mount Smolikas. The hotel's restaurant serves sweets and homemade pies. 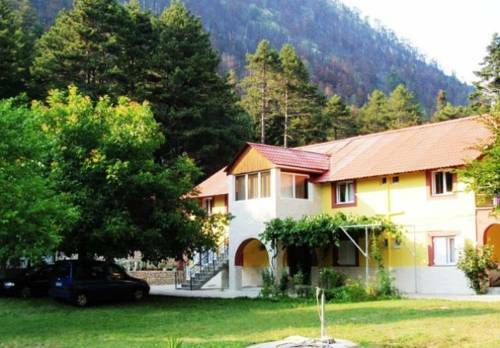 The stone-built Salvia is set amidst pine and fir trees, at an altitude of 1260 metres, in Amarantos Village of Konitsa. It features thermal springs, a traditional restaurant and rooms with views over Grammos and Smolikas Mountain. 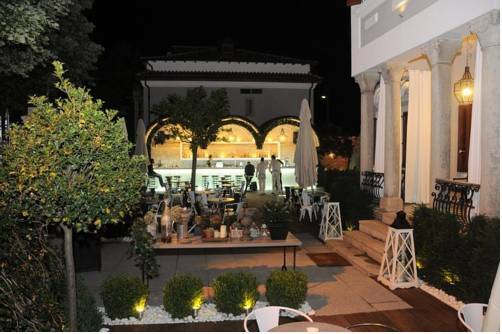 Opened in May 2011 in the historic part of Korçë, the Life Gallery Hotel offers elegant rooms and suites with free Wi-Fi and LCD satellite TV, as well as 3 locally popular bars with different ambiances. 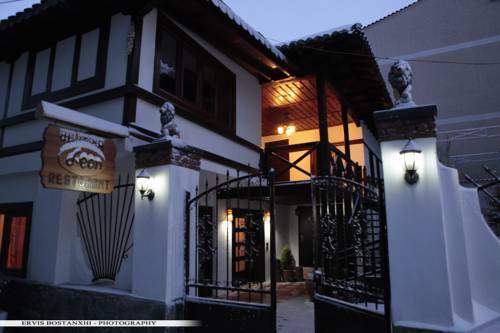 Set in a building with traditional features of the local architecture, Guest House Bujtina Leon is located in the centre of Korca. Featuring free Wi-Fi and free bike rental, it offers rooms and suites with an LCD cable TV. 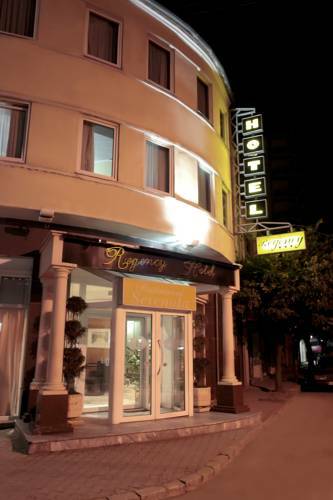 Providing free Wi-Fi and free parking on a central location in Korçë, the stylish Hotel Regency is within walking distance from the Museum of Medieval Arts, Archaeological Museum, old Bazaar and other cultural sites. At an altitude of 1600 metres and within 8 km from Vasilitsa Ski Centre in Grevena, the 4-star Samarina Resort features a sauna and a fitness centre. 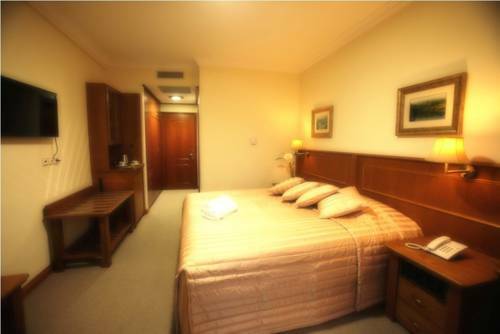 Leisure facilities also include a classically decorated restaurant and a bar with a fireplace.